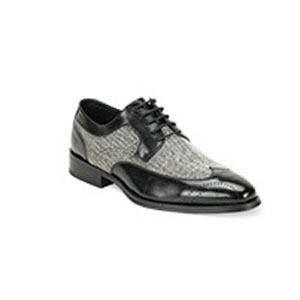 Tweed lace with leather oxford. 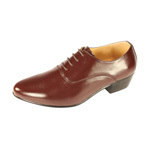 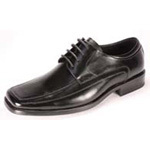 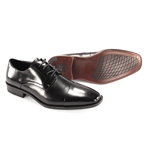 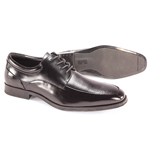 Men's leather and tweed lace oxford shoes. 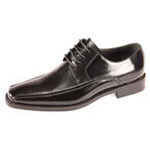 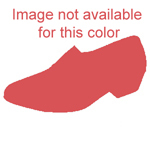 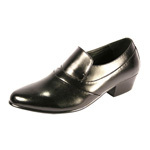 Tweed and leather men's oxford shoes.